In the 1940s and 1950s, horses were kept on both sides of woolshed. 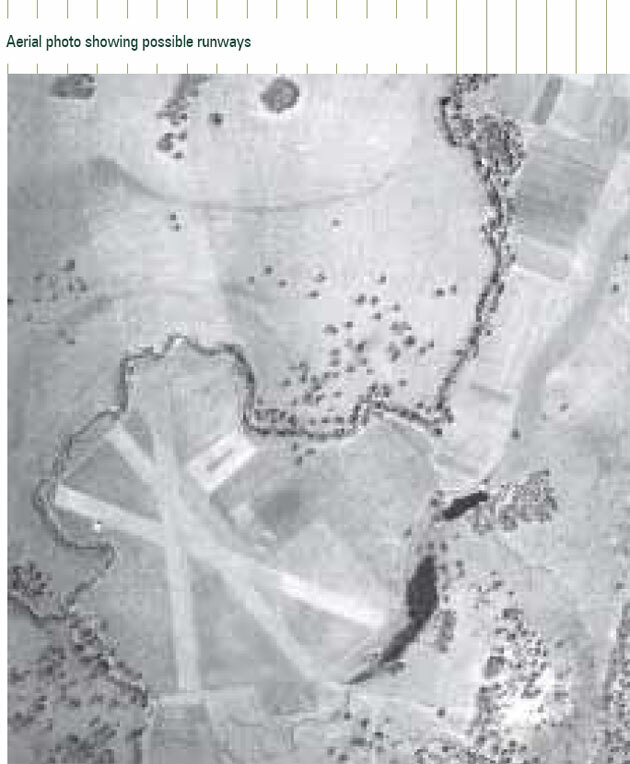 Although the main drive into Nindooinbah remained in the alignment marked by the avenue planted by Gwendoline Collins, the fence-line on the western entrance and the entrance gates were moved further away from the house and the main gates were located outside the stands of bamboo marking the main entry. In the 1940s, 1950s and 1960s, garages were located on the far side of manager’s house. One garage, with a lean-to storage area, is now located just inside the fence-line at the rear of the main house. A garage for a vehicle used to transport people to and from the airfield in the 1950s and 1960s no longer survives on the fringe of the airfield. 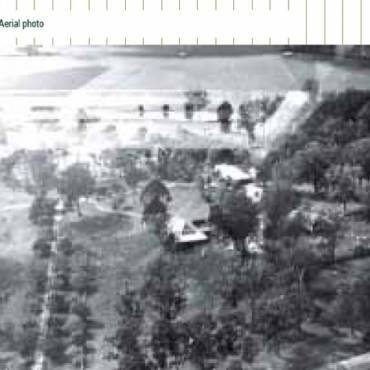 The airfield was still used until the late 1960s; users included a skydiving club which moved its activities away from Nindooinbah after a sky diver drowned in the lagoon. The old aircraft hangar was moved from the airfield to the rear of the house where it housed machinery until it was partly destroyed by fire at some point between the 1960s and 1981. 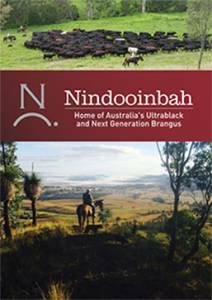 In 1972, Nindooinbah was described as a beautifully kept and tended property grazing an Aberdeen Angus herd as well as maintaining its dairy farms. Dairying was discontinued in the late 1970s and, by 1981; all dairy buildings had either been demolished or fallen into complete disrepair. 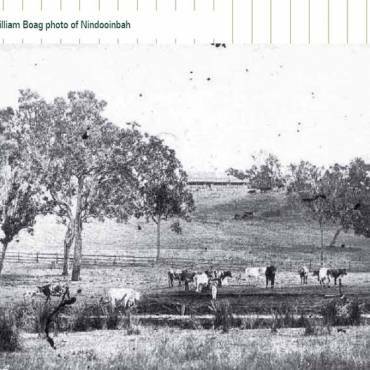 After Robert Persse died in 1961, Mrs Persse and Margaret continue to live at Nindooinbah, maintaining a staff of 17 in the house and garden, including gardeners, a cook, and the long-standing governess, Miss Lucy Morgan. Beryl Persse engaged the interior decorator, Hugh Hale, for redecoration, shown most clearly in the ivory wallpaper and green carpet in telephone room. This colour toned with the gown in the large portrait of Gwendoline Collins which had been hung in this room for many years. Hale generally favoured the more streamlined decoration characteristic of this era. Photographs from the 1950s and 1960s show furnishings in the drawing room to be restrained, with fewer ornaments and potted plants. 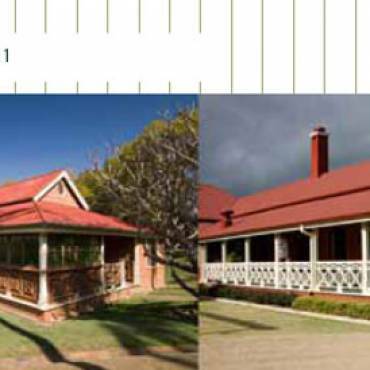 The front and side verandahs were not extensively furnished in this era, apart from a few squatters’ chairs.